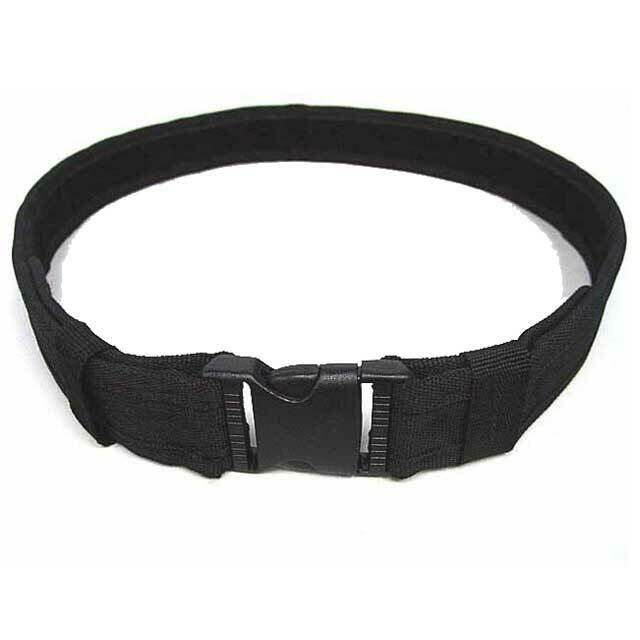 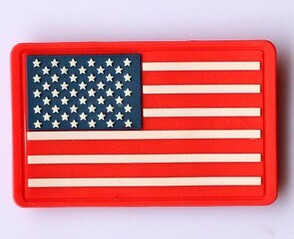 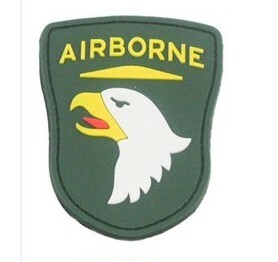 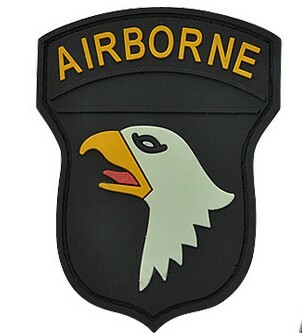 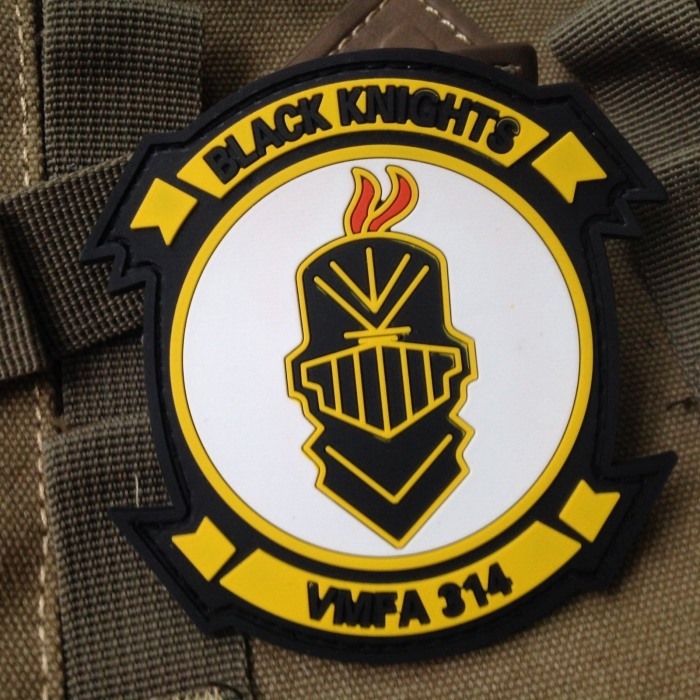 Huge discounts on Airsoft Patch & ID, Buy Army Patches,Tactical Patches and Morale Patches Now! 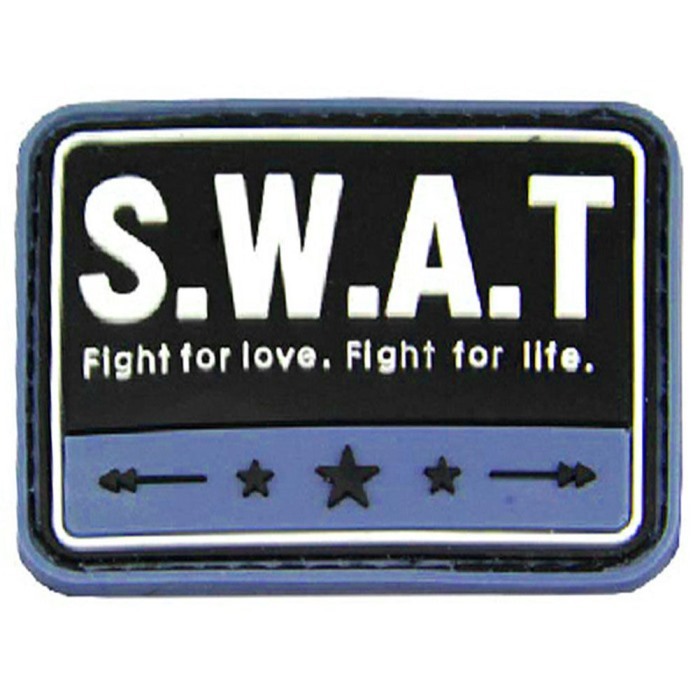 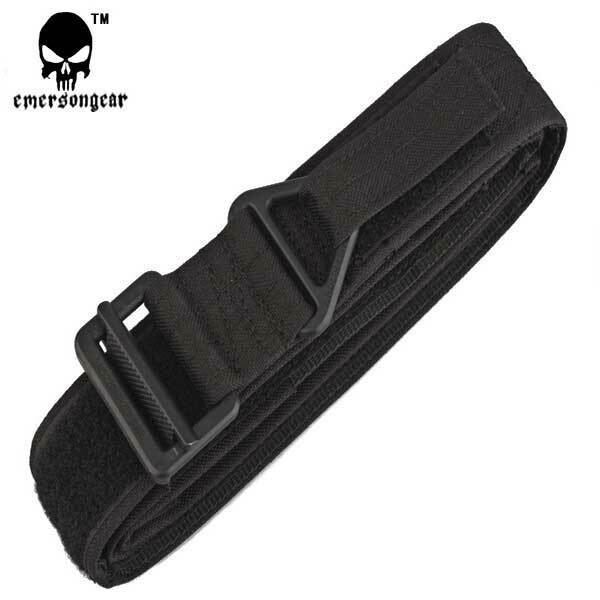 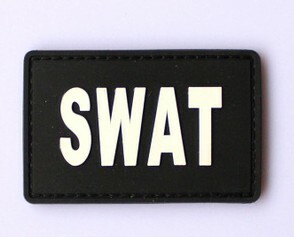 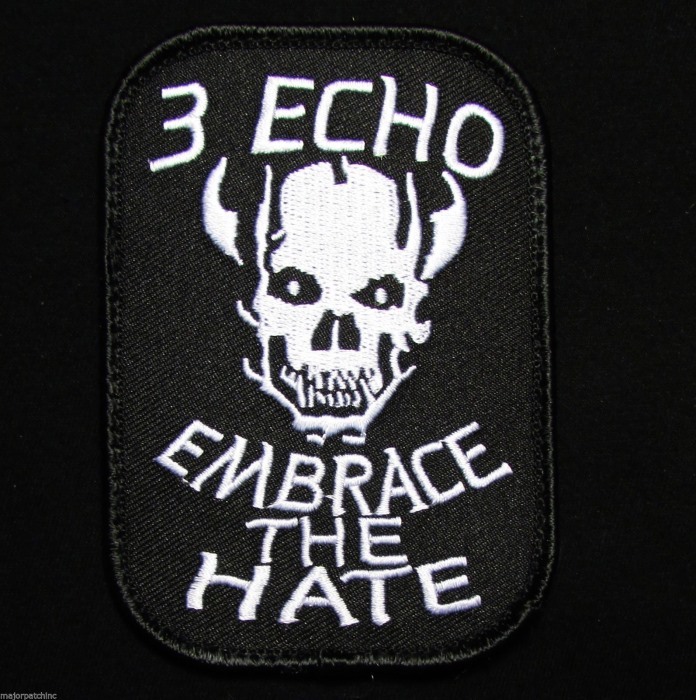 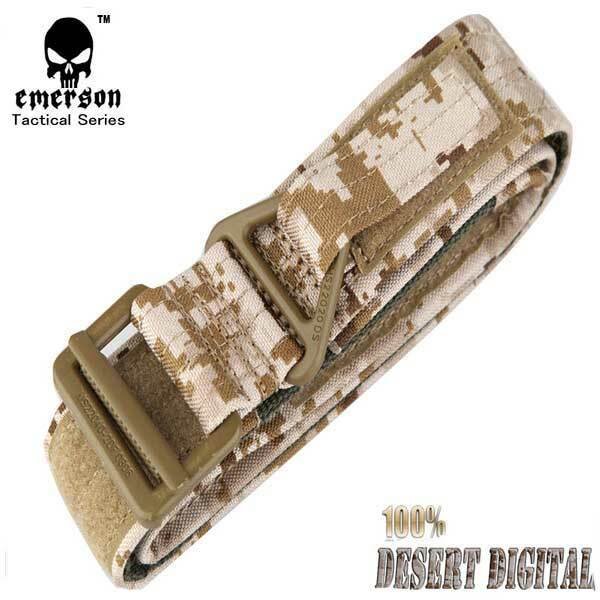 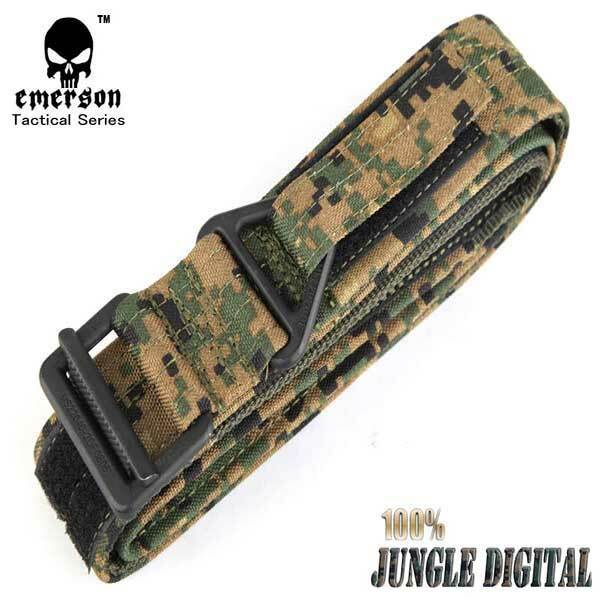 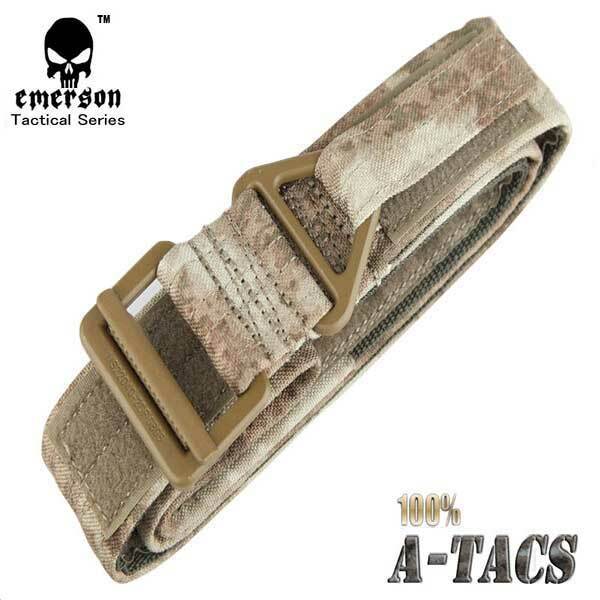 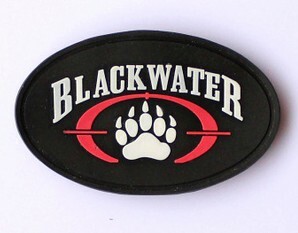 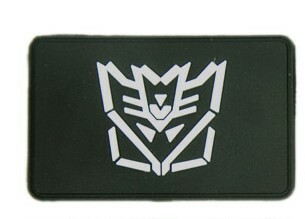 Velcro Patches are a great way to customize your gear so the enemy knows exactly who shot them out of the game. 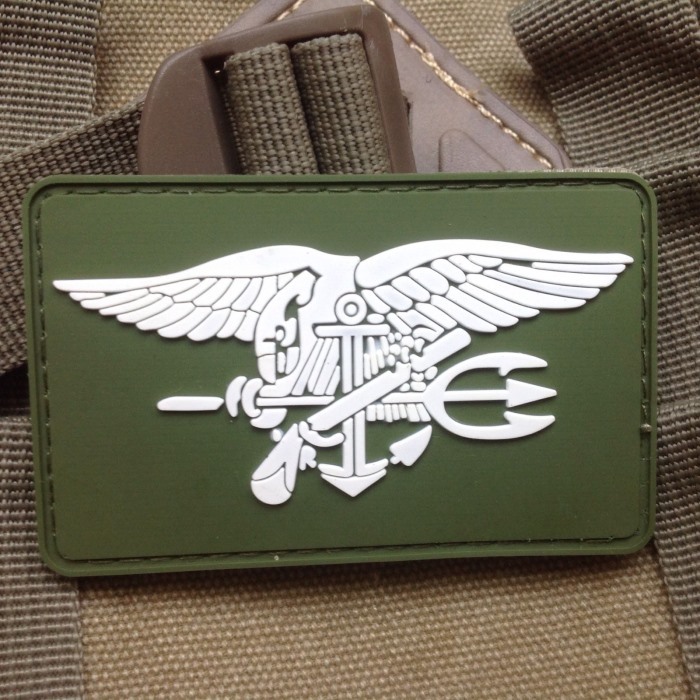 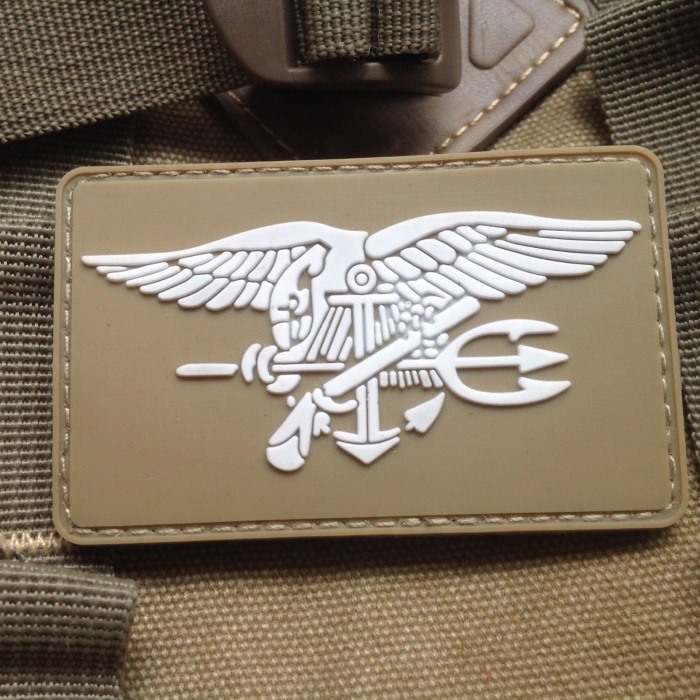 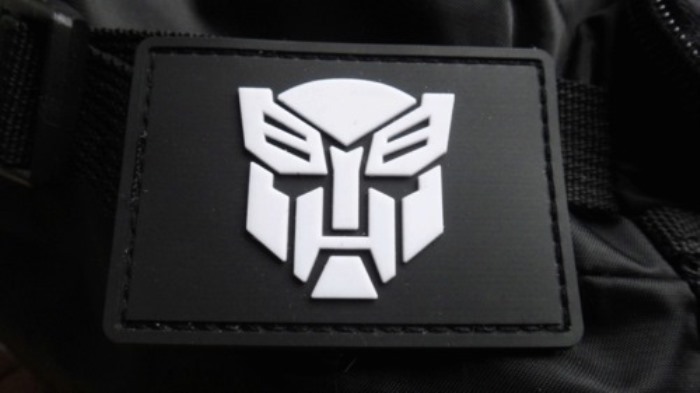 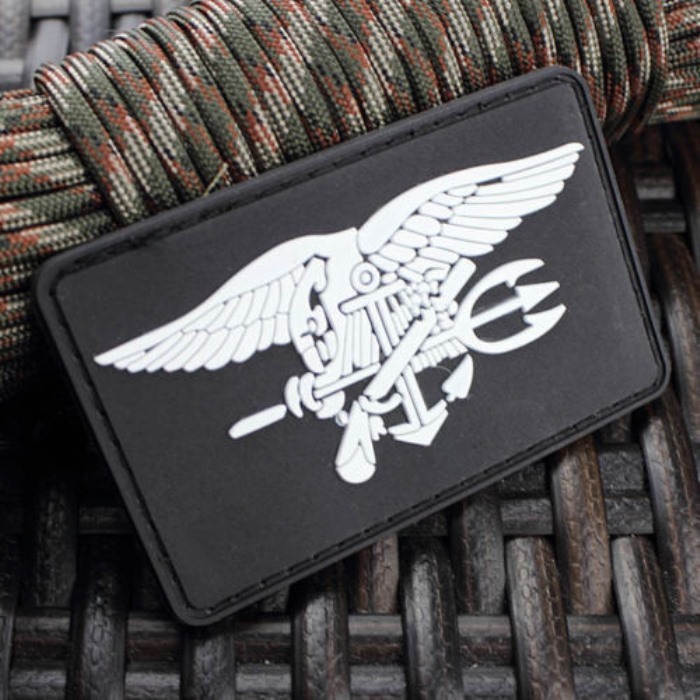 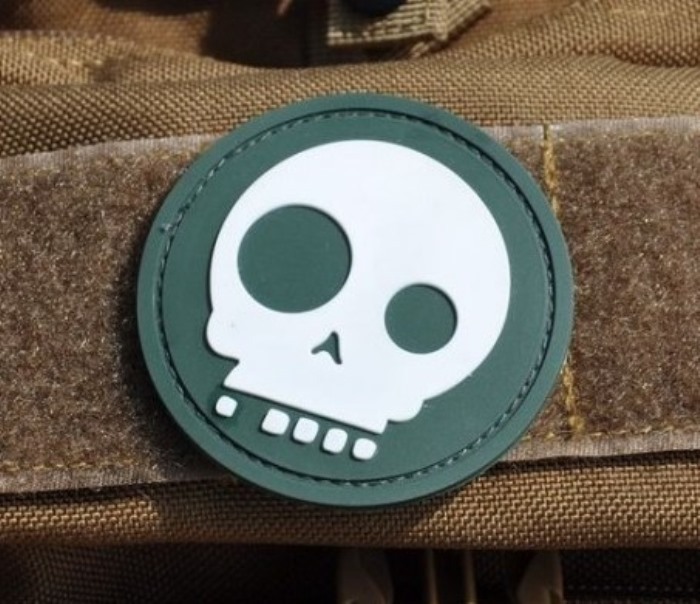 Whether you're just making a statement or if you want to replicate a certain load out, patches are a great way to personalize your load out. 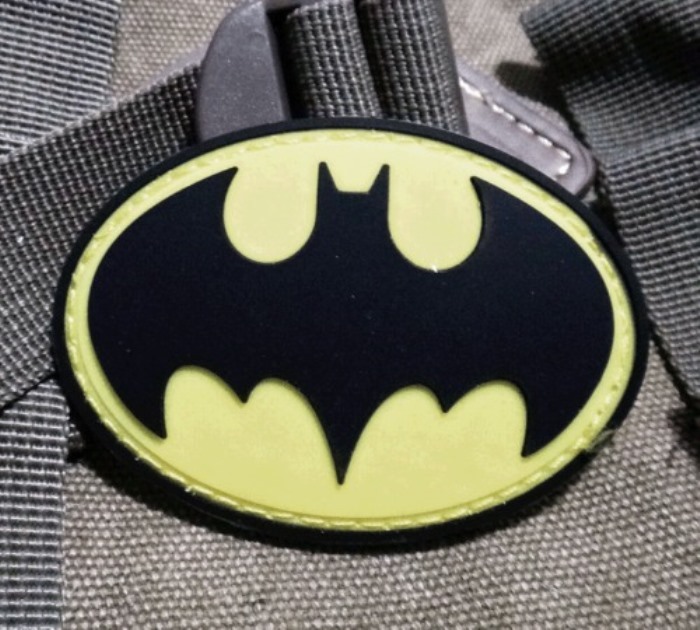 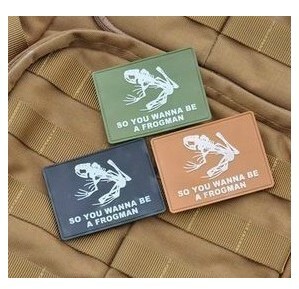 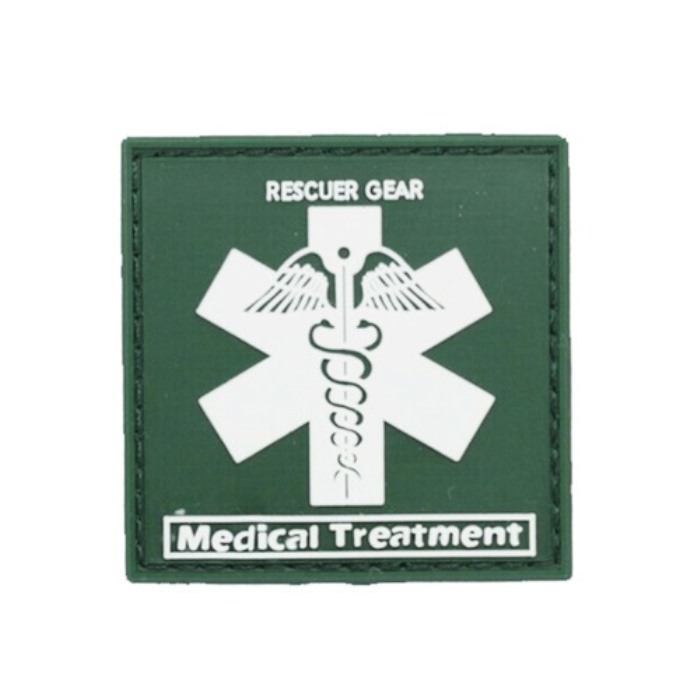 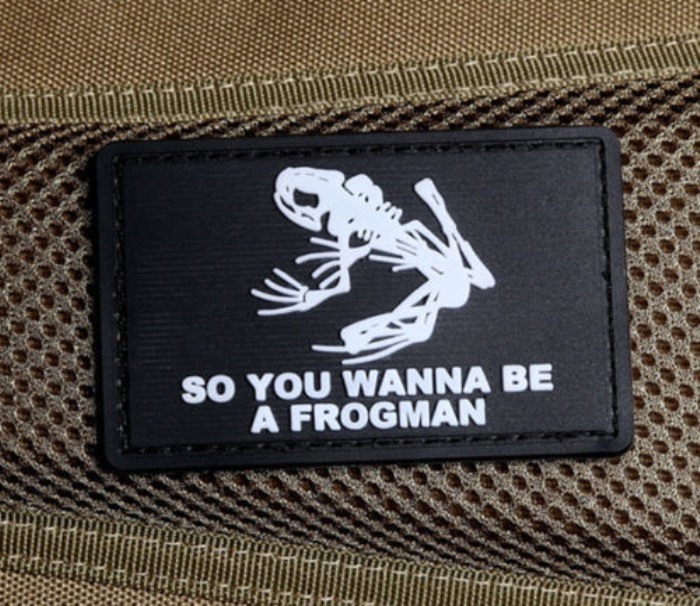 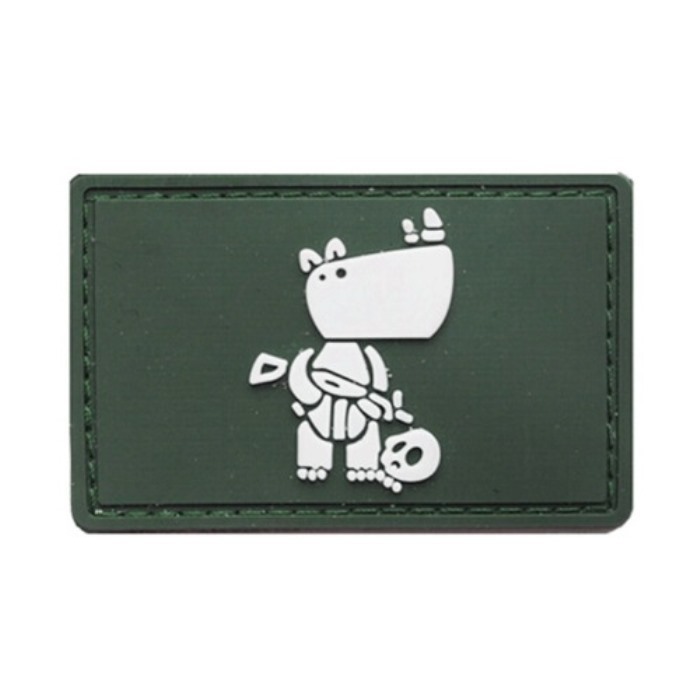 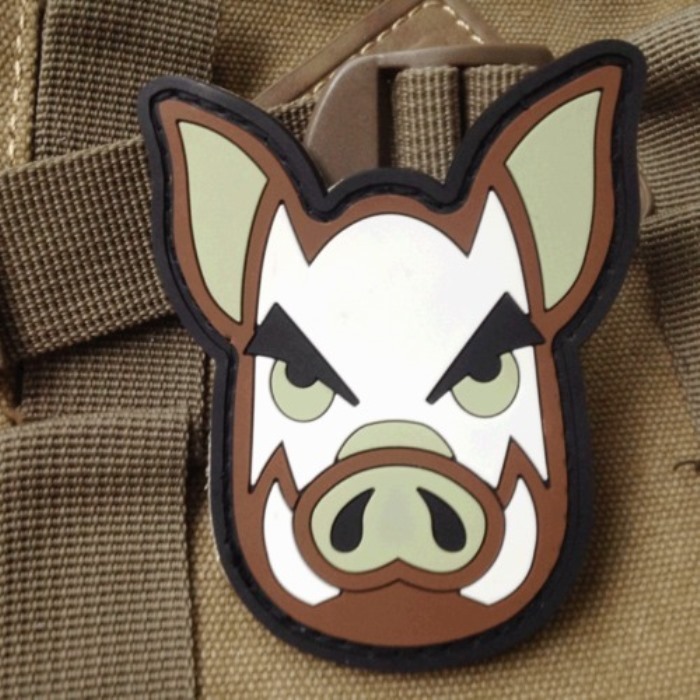 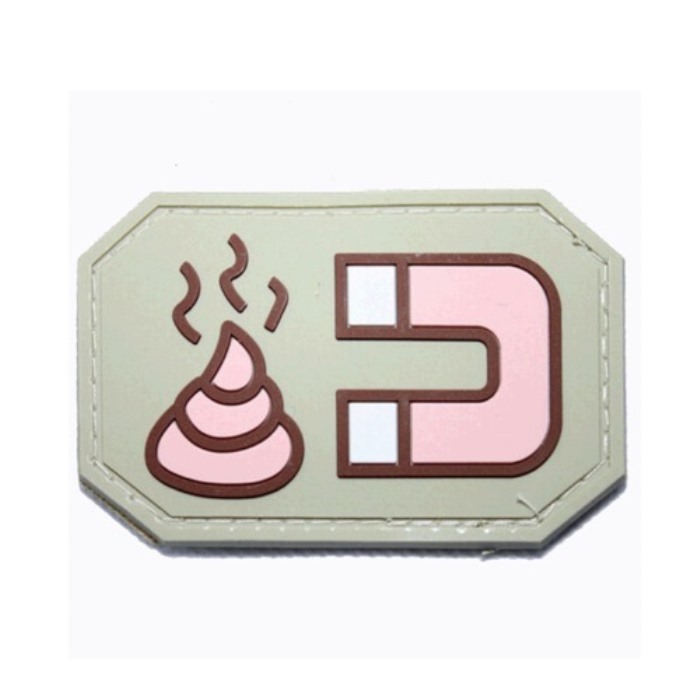 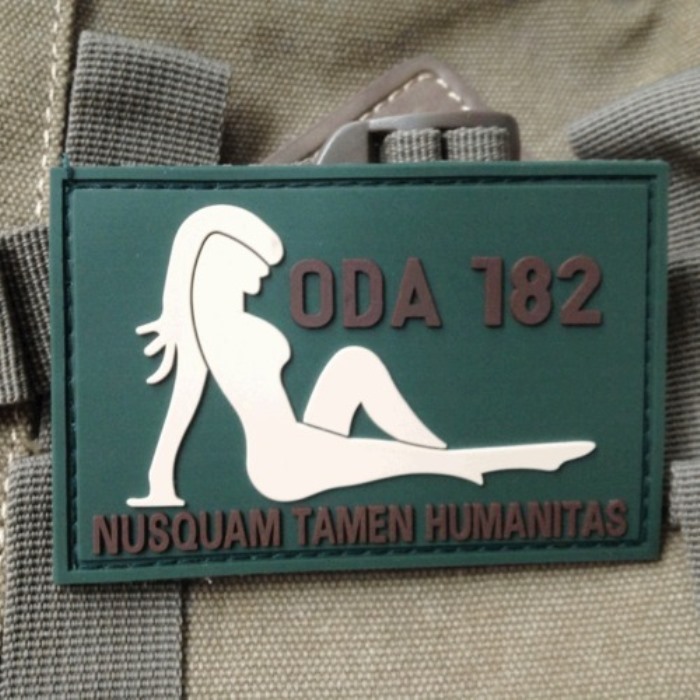 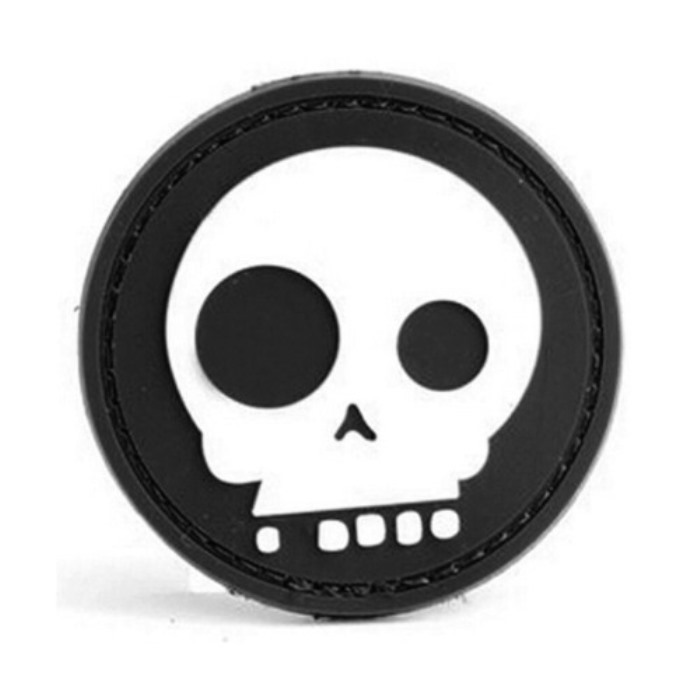 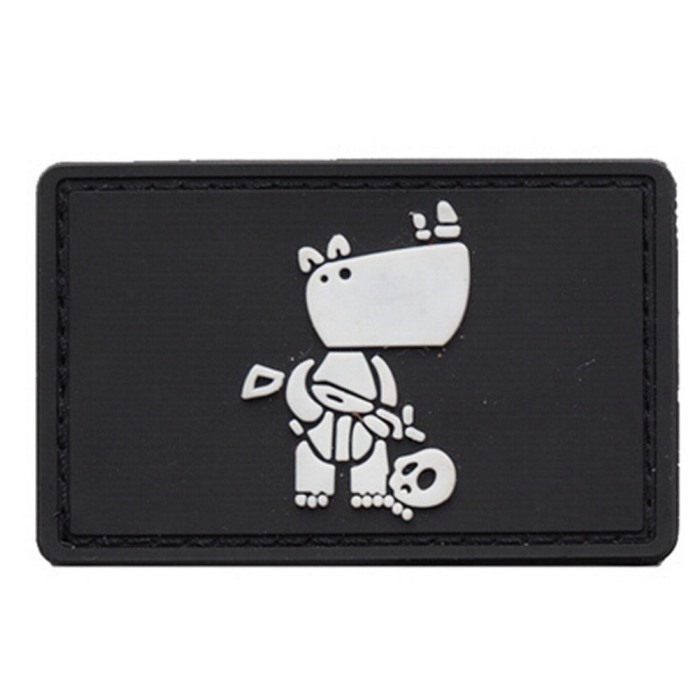 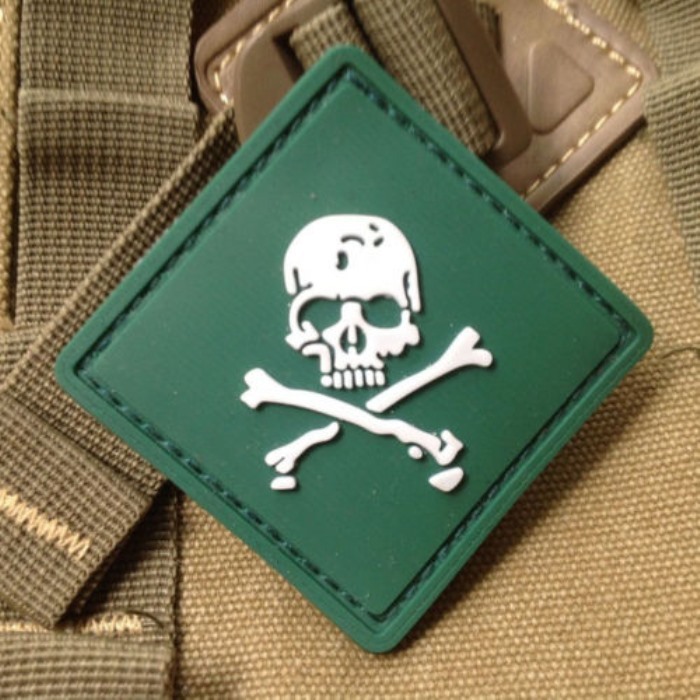 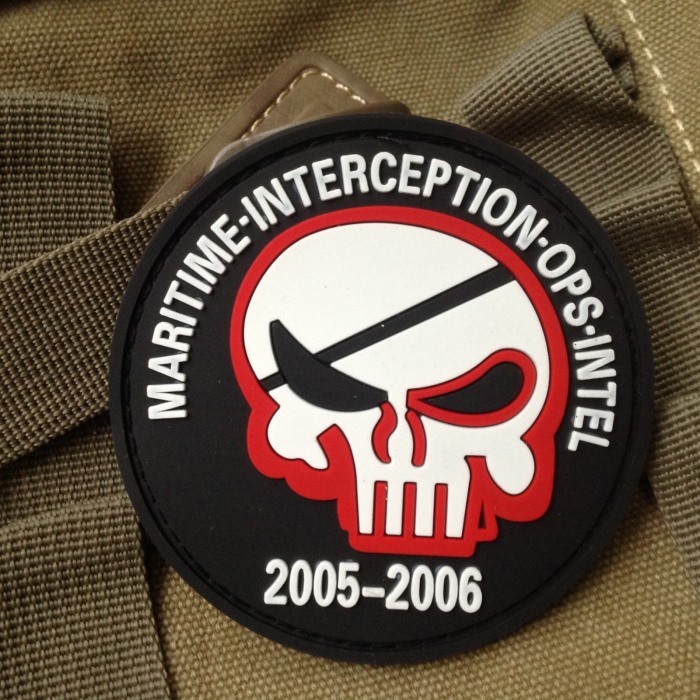 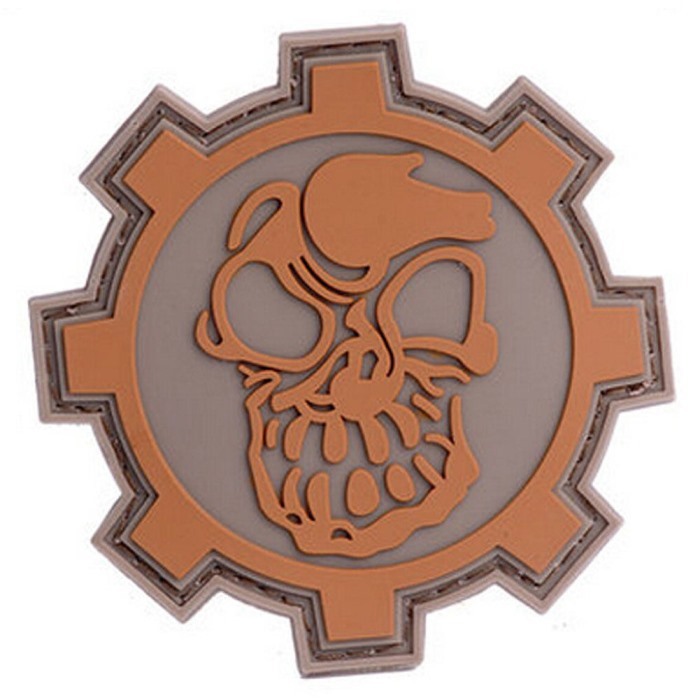 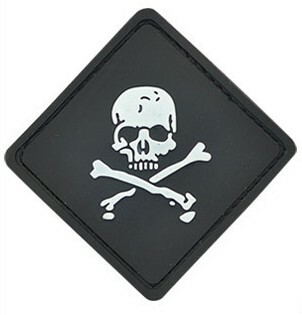 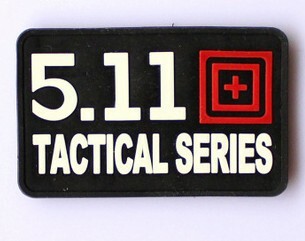 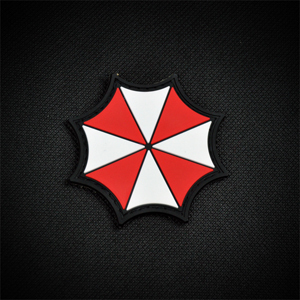 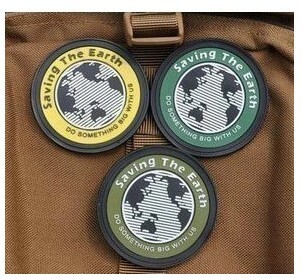 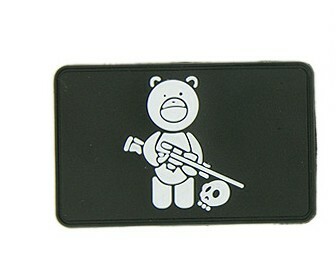 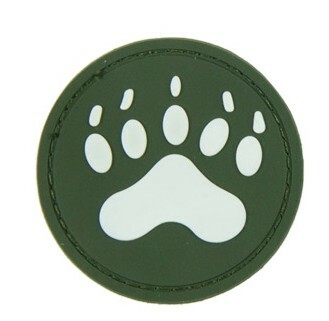 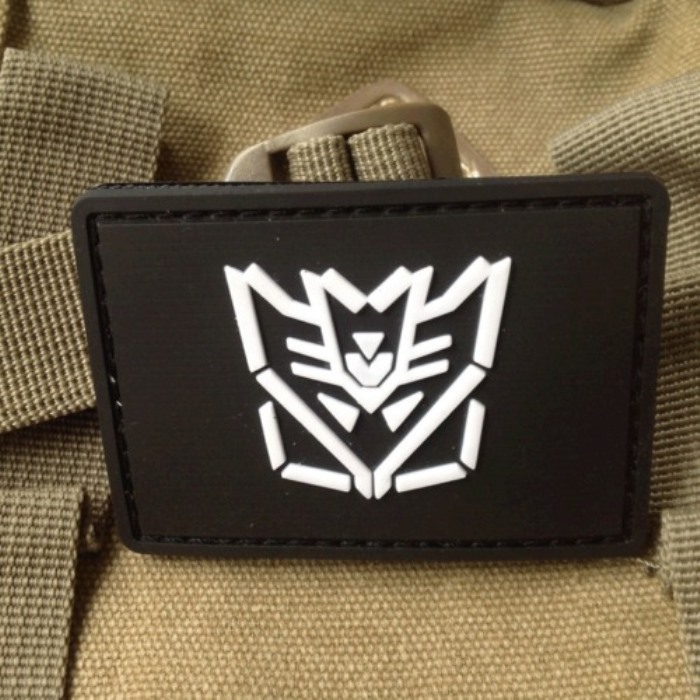 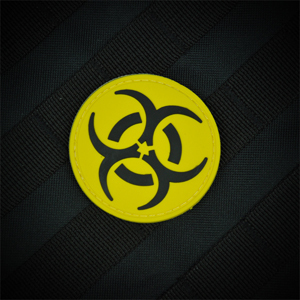 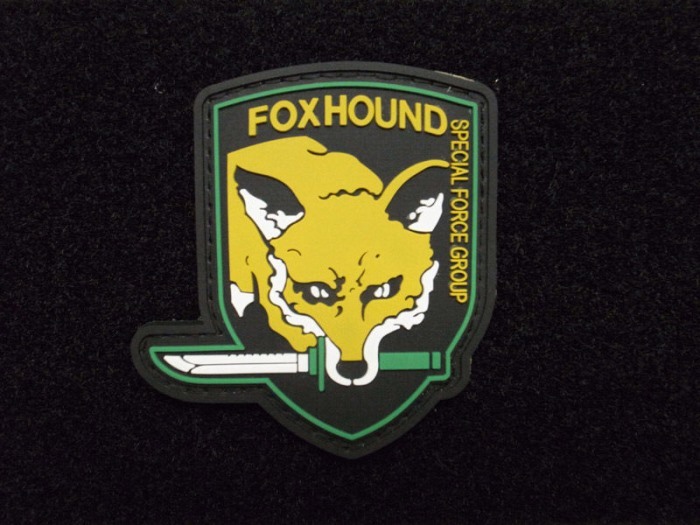 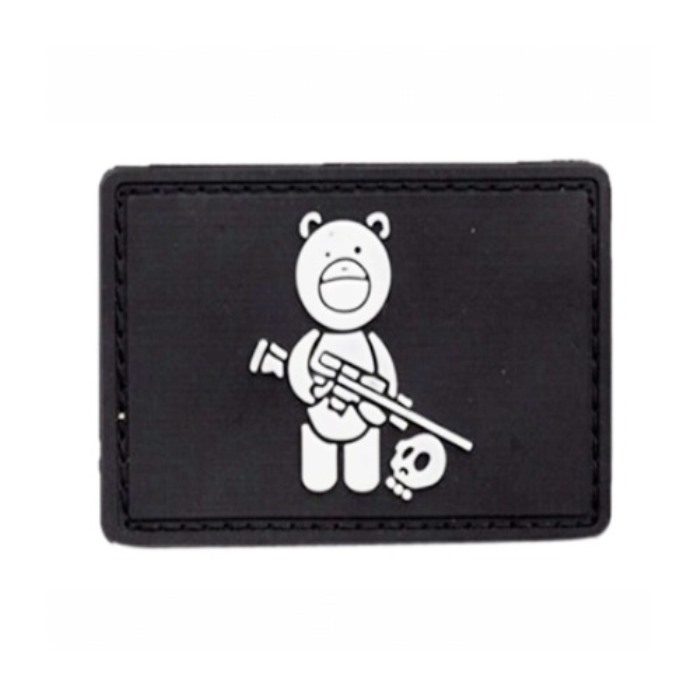 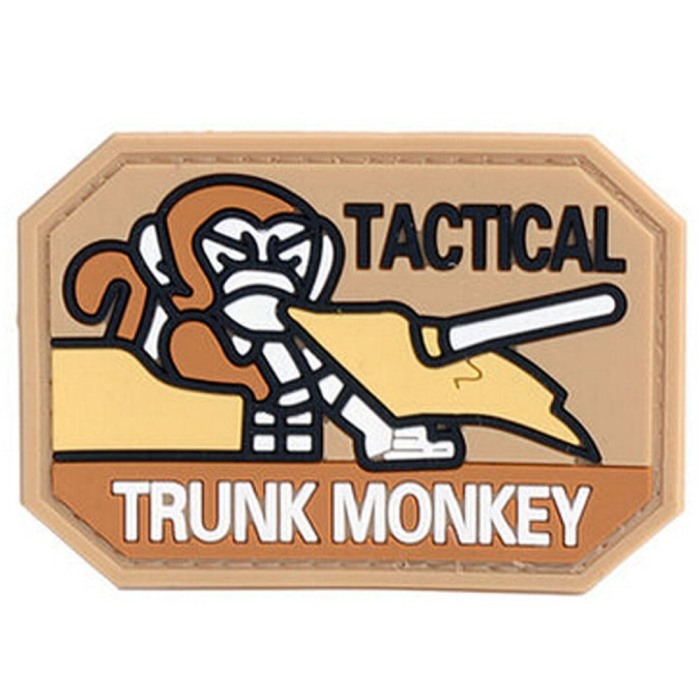 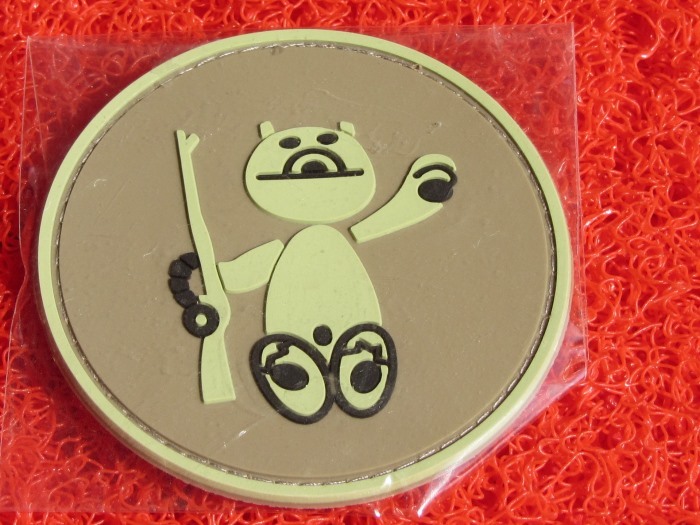 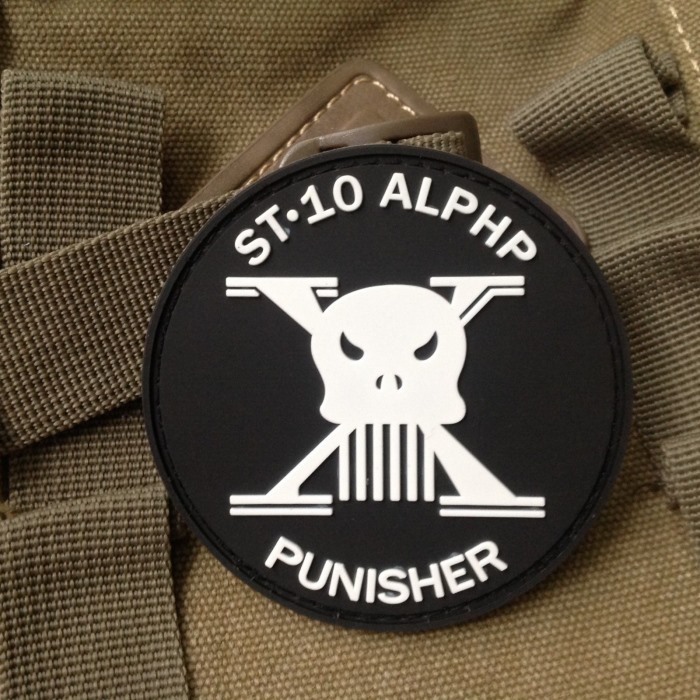 HiAirsoft carries a wide range of very cool patch. 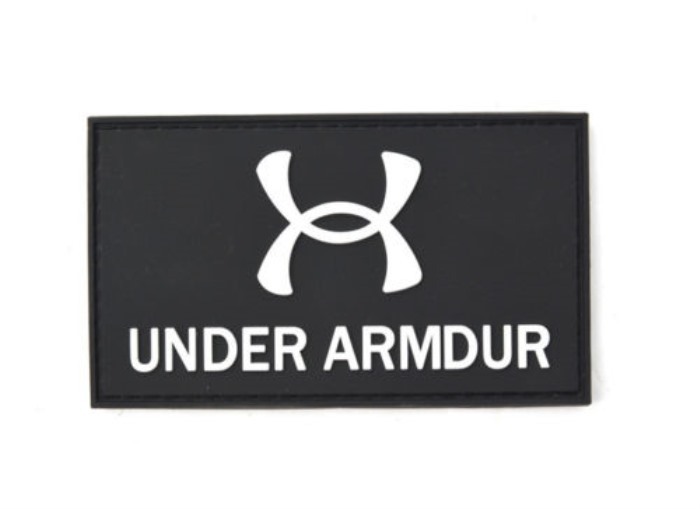 Huge Selection at Low Prices.